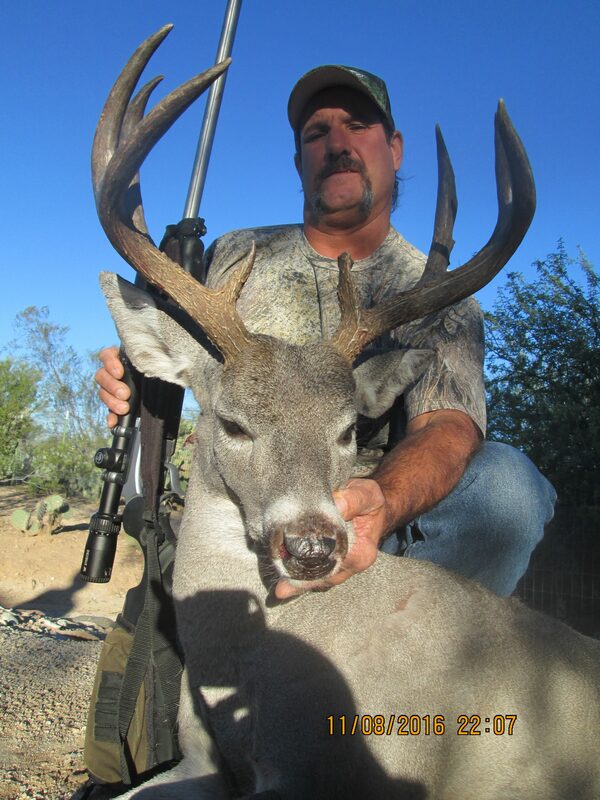 Do you have a guiding or outfitting business for Coues White-tailed Deer? 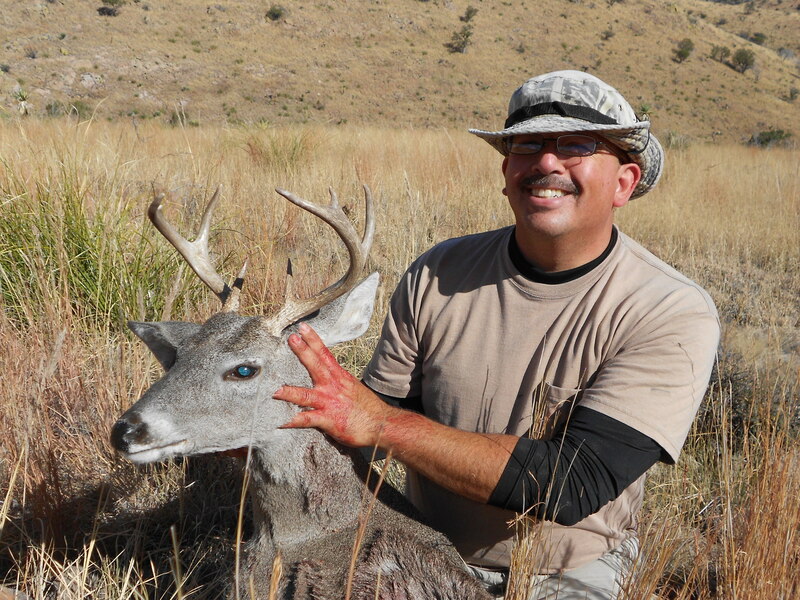 Are you a taxidermist that specializes in excellent Coues Deer mounts? 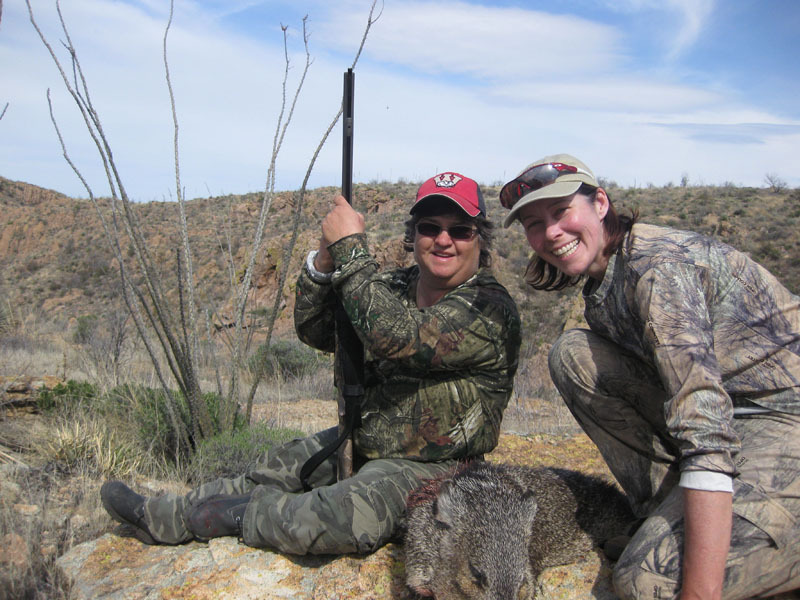 Or do you have a business selling the highly specialized equipment that Coues Deer hunters use? 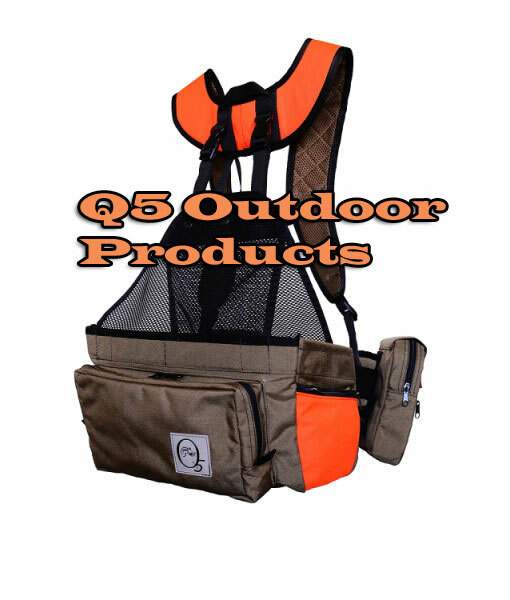 Do you have a great hunting product that you want to advertise? You can increase your exposure to a highly targeted market by advertising on CouesWhitetail.com. CouesWhitetail.com was launched on Dec. 23, 2002. In the years since its launch, CouesWhitetail.com has become listed in about 300 search engines and has established many links with key web sites. CouesWhitetail.com actively searches out links and press coverage. 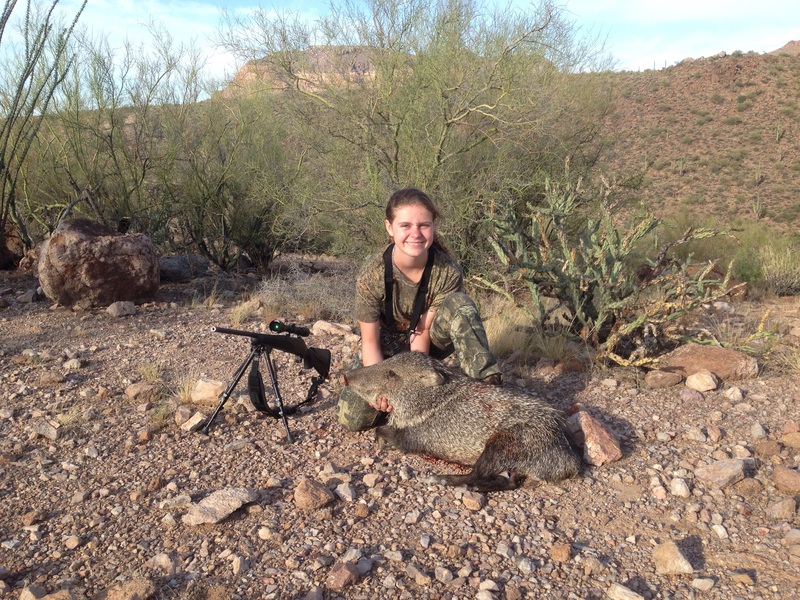 We have been featured in several Arizona Republic news briefs, a news article on the Arizona Outdoorsman website, and have been featured in Trophy Hunter Magazine, Western Hunter magazine, Rocky Mtn. Game and Fish magazine, and the Arizona Deer Times magazine. CouesWhitetail.com is the leading internet resource for information about Coues White-tailed Deer and has a highly active discussion forum with over 7,700 members. Unlike other forums, CouesWhitetail.com does not force people to become members just to see photos in the forum. If we did that, our forum member count would be much higher. We also routinely have 2-3 times the number of guests in the forum as we do have logged in members, which means there are many thousands of people viewing content in the forum even if they are not members. Those people have full access to all the banner and button ads as well as sponsor spotlights. New content is added to my site often. 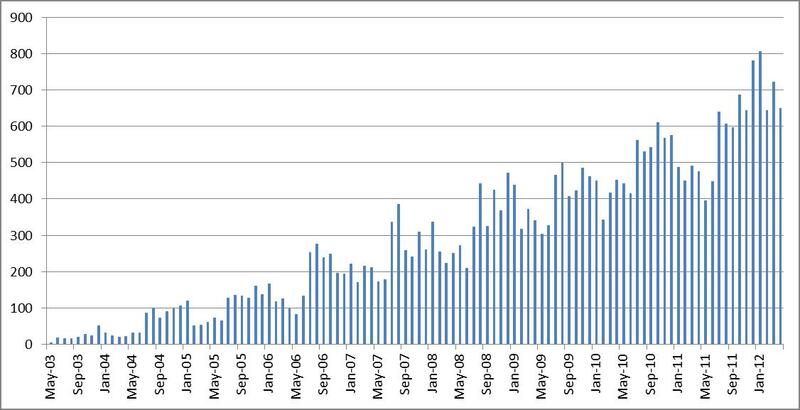 This continued increase in content makes it so viewers visit my site repeatedly and frequently. Visitors frequently spend over 45 minutes at my site during each visit. Viewers come from all over the globe, primarily from the Southwestern United States, but also from foreign countries such as Mexico, South Africa, Germany, Finland, and Switzerland. CouesWhitetail.com offers outstanding advertising opportunity for you. CouesWhitetail.com is well-known as a great place for hunters to gather to learn and share information. It is a family-friendly site with hundreds of people logged into the forum at any given time of the day. CouesWhitetail.com works hard to maximize your advertising dollars. We have booths at many of the hunting shows in Arizona and other western states to reach new customers. 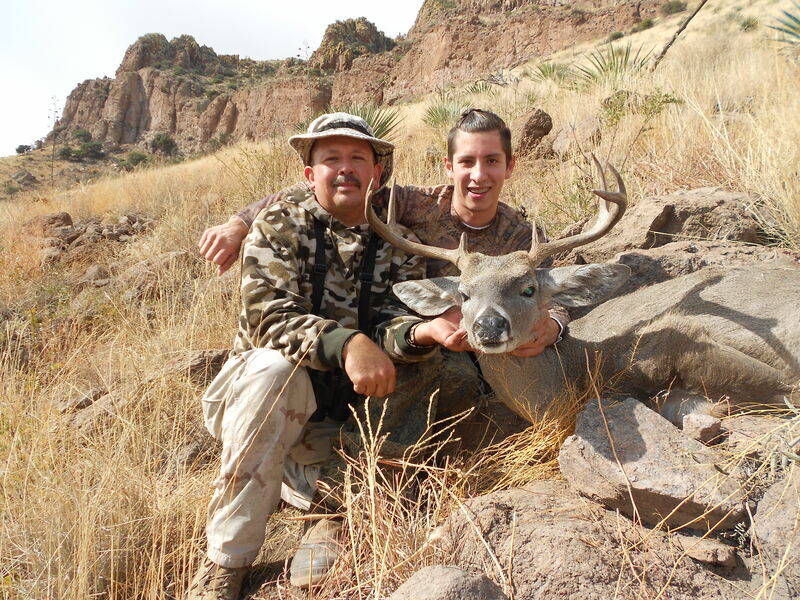 There are literally hundreds of pages of photos of Coues Deer on the main site along with all kinds of information on how to hunt Coues Deer and biological information about the subspecies. The forum contains outstanding content added by our members which continues to draw people to the site. 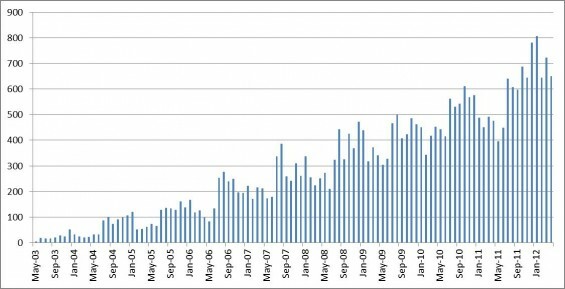 Sum of monthly New Topics (not all posts, just new topics started) started from May 2003 to April 2012. 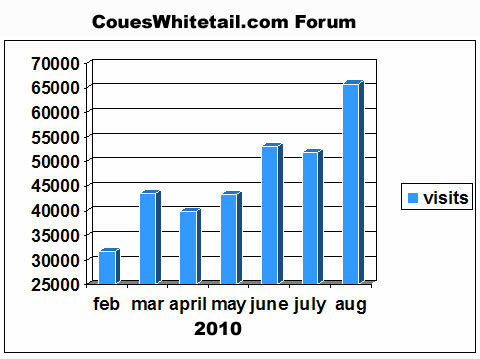 The CouesWhitetail.com forum has shown tremendous growth in 2010. You can see the number of visits per month in the graph above (data from Google Analytics). CouesWhitetail.com offers two basic options for advertising. They are described in the table below. A special subforum dedicated to your business or blog. We have a way to automatically import into the forum any posts you make on your own blog. This saves you time and gives you a special area in the forum where your business is promoted. A sponsor spotlight in the forum. I will write up an announcement about your business which will include information that helps forum users learn what services you offer and why they should select your business. 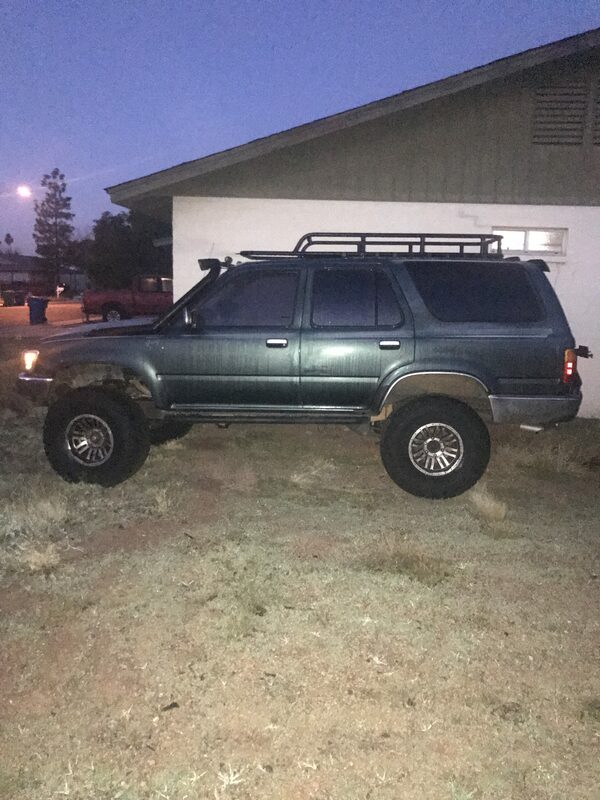 This is posted in the Sponsor Spotlight subforum, along with photos and videos of your business enterprise (successful clients, taxidermy work, equipment photos, etc). A button ad posted on the left hand border of every page on the non-forum part of the website where all the photo galleries, hunt stories, biology info, etc. are located. You provide the ad or I can design one for you. Both you and CouesWhitetail.com must approve of the ad before it can be used. Approximate size of ads is 150×150 pixels. Able to post information about your business in the CouesWhitetail.com forum without being considered spam. Your user account will say that you are an official sponsor and each post you make will have links to your business in the signature of the post. 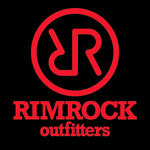 Large Banner Ad in the CouesWhitetail.com forum. Banner ads are currently 709×142 pixels and show up in random rotation at the top of the forum. 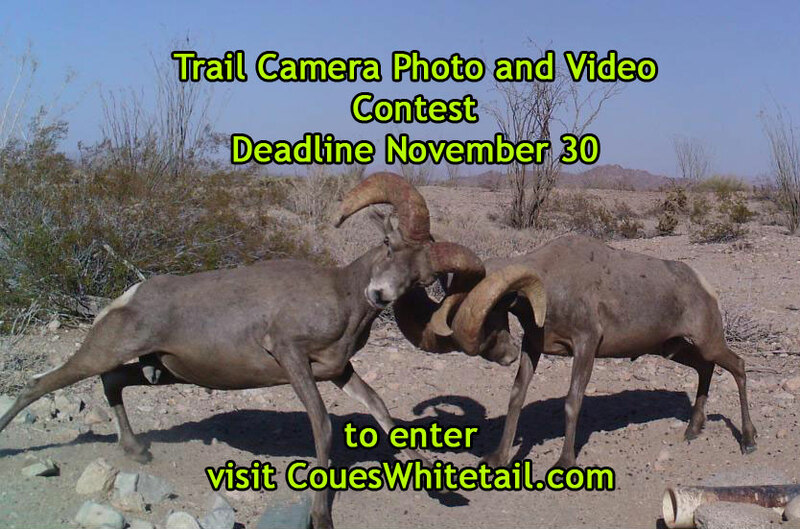 If you would like to advertise on CouesWhitetail.com or need more information, please email me at amanda@coueswhitetail.com . I will work hard to provide you with targeted exposure to your ad. You can pay by check or credit card. Please contact me before sending any money so we can work out all the details and make sure you get exactly what you need.